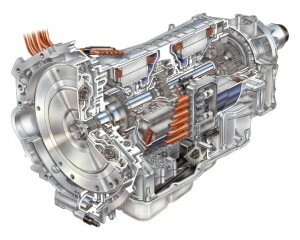 The modern transmissions are more complicated and include hundreds of individual components. To properly repair your vehicle’s transmission, these components must be disassembled, cleaned, and inspected for wear. Dismantling your vehicle’s transmission also allows our team to provide an accurate diagnosis of your transmission and how much wear it has. At Advantec, we repair or replace worn and damaged parts. Following the transmission parts inspection, we repair, reassemble, adjust, and test them for proper operation. Some transmission repairs require only an adjustment without having to remove the entire transmission. If your vehicle is older, its transmission may require adjustments to parts.